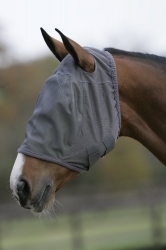 Mark Todd fly mask with ear protection is a soft, pliable fly mask made from a durable fine mesh to keep the horses eyes fly free. 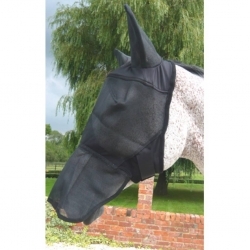 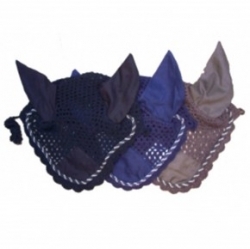 The Mark Todd fly mask with ears gives effective fly protection, is close fitting and comfortable. 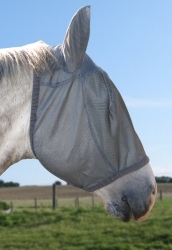 Soft and elasticated around jaw and nose to help prevent flies from entering the fly mask.